Have you ever wanted an electronic impression device but they were just outside your price range? 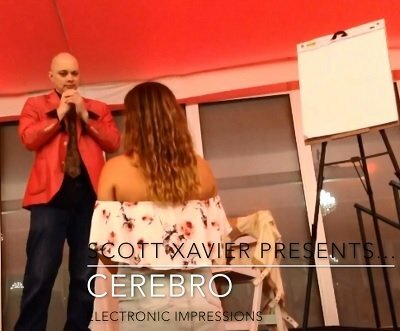 In this exclusive video, top mentalist Scott Xavier shows you the electronic impression device he bought from Staples for under $100. In fact at the time of this writing, Ebay is selling them for $59. It is completely examinable and invisible. You'll learn to perform Q and A and fourth dimensional telepathy with a pen, clear clipboard, and a sheet of paper. All impressions are sent wirelessly to your cellphone using Bluetooth! Doesn't your mentalism need a boost?